Businesses and entrepreneurs transition through identifiable stages. In all cases, for a business to become great, the entrepreneur must learn to transition to becoming a true CEO…or step aside and bring one in. It’s not easy – but it’s essential for a business to reach its full potential. I work with entrepreneurs to figure out what this means in their particular situation. Experience shows that it’s very hard for entrepreneurs to see through this issue clearly on their own. And I help middle market CEOs strategize to get their businesses to the next level. Entrepreneurship is among the highest callings because entrepreneurs have the power to change the world with just the force of an idea and the perseverance to make it happen. But most of what entrepreneurs are taught is pablum and utter BS. Entrepreneurs who create impact are insurgents…Renegade Entrepreneurs. Success is found by moving in the opposite direction of the herd. I guide,coach, consult, teach, train, question, mentor, push, cajole, plead, beg, exhort, or whatever it takes to help entrepreneurs capture their vision of greatness. I’ve been blessed to have some amazing teachers. And I’ve had the opportunity to have made just about every mistake in the book…only once each I like to think. Making mistakes is a neccessary part of growing and moving forward. Learn from my mistakes so you don’t have to. The answer is your purpose. Connect with it and it will drive you. Not one of us was put on earth to pursue mediocrity. Yet we are surrounded by pervasive mediocrity…served far too often by mediocre products and services from mediocre businesses. It takes courage to be different. But achieving something great requires it. If you’re ready to separate from the herd of mediocrity, I’d like to help you create something great. Are you ready to fulfill what you were put here to do? Let’s talk about your business. Take the first step below. If you’re thinking about working with someone to help you take your company to the next level…Brad Adams is someone you want to work with. Author of “The Success Principles” and co-author of “Chicken Soup for the Soul”. He is an internationally recognized leader in personal development and peak performance strategies. Watch an endorsement video. In this post, we’ll take a look at the current scenario of releases. There are many questions raised about the SEO value of releases, which is not easy to answer. Join Our Community. Follow Us! Securing the right, premium domain name is the smartest and easiest way to immediately build your brand. 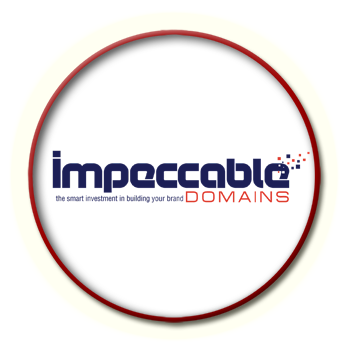 Impeccable Domains provides value priced domain names and services by finding cost effective domain name solutions for entrepreneurs. 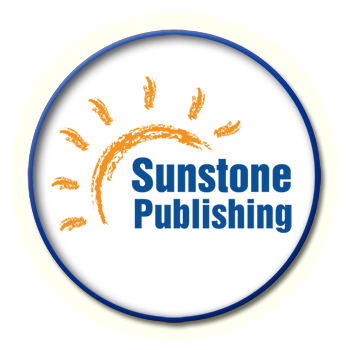 Sunstone Publishing is a holding company for a handful of businesses that are all driven by a passion to deliver direction, distinct advantage and prosperity to serious entrepreneurs…just like the sunstone. 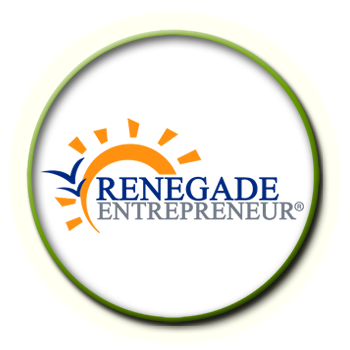 Renegade Entrepreneurs is a community of entrepreneurs who move in the opposite direction of the herd. Learn proven systems and techniques to quickly grow a business from the ground up.